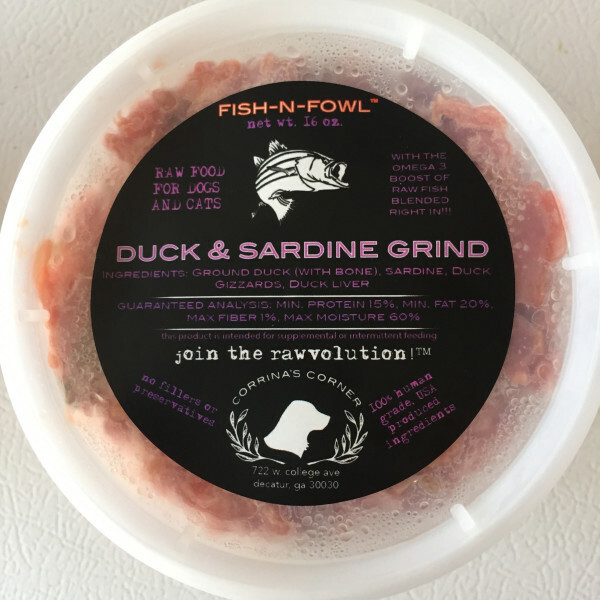 2.5 oz of freeze-dried Rabbit made right here in the ATL! 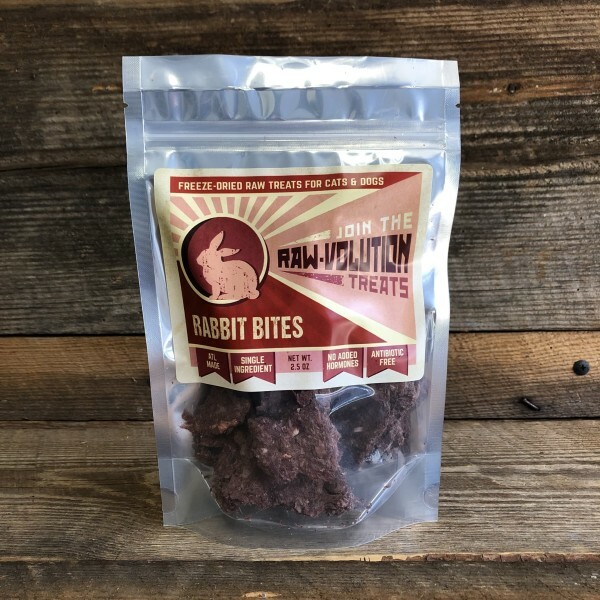 These Rabbits are raised in the Carolinas with no added hormones and antibiotic free. Limit of 2 per order as quantities are limited! 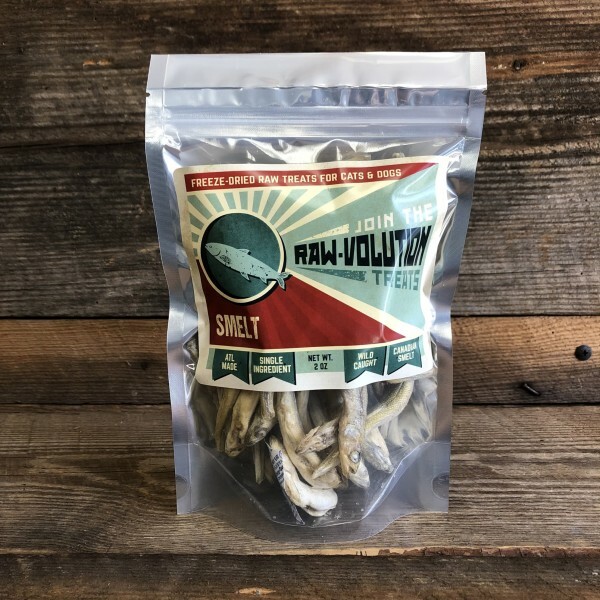 2 oz of freeze-dried wild caught whole Canadian Smelt made right here in the ATL! 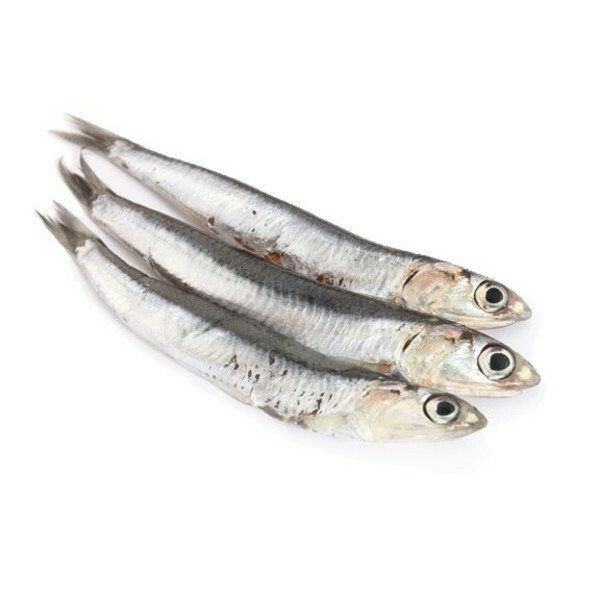 These Smelt are high in several vitamins and minerals including calcium, phosphorous, vitamin D, vitamin B and very rich in Omega-3 fatty acids. 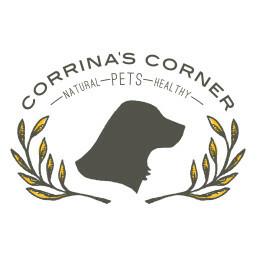 One-pound containers of Corrina's Formula. Two-pound containers of Corrina's Formula. 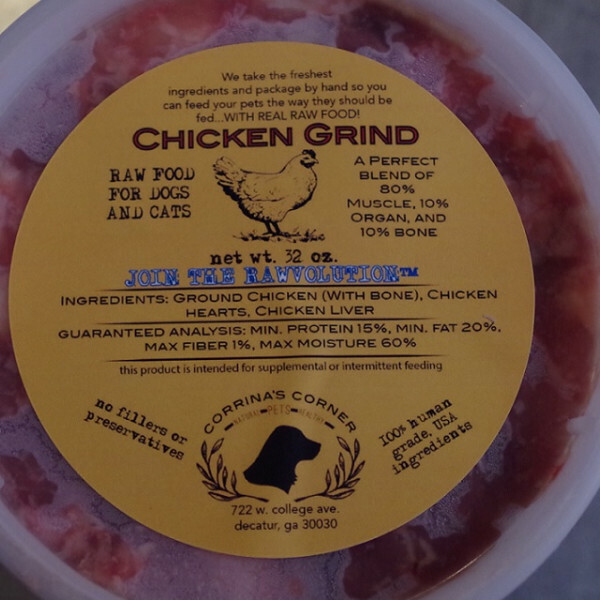 Two-pound containers of Chicken Grind. 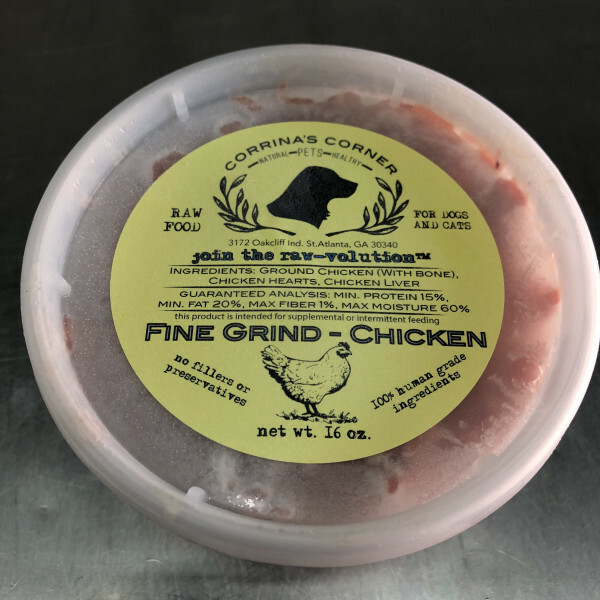 One-pound containers of our Fine Grind Chicken. 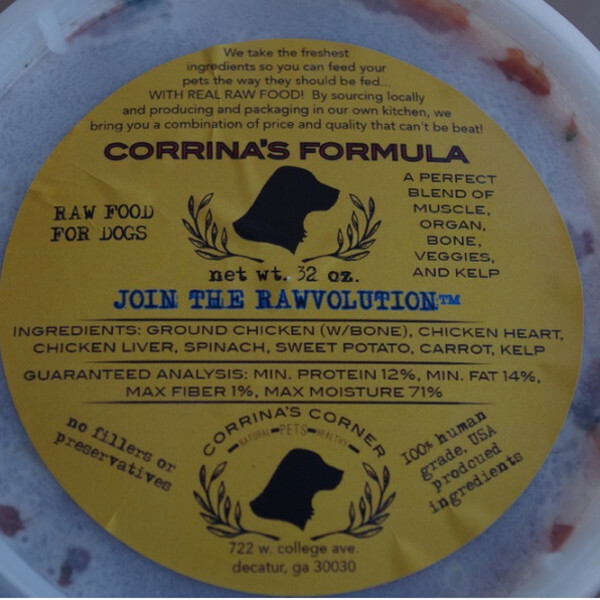 Ideal for cats and small dogs that have trouble with some of the bones in our standard grinds. One-pound containers of Feline Formula. Two-pound bags of Chicken Backs. 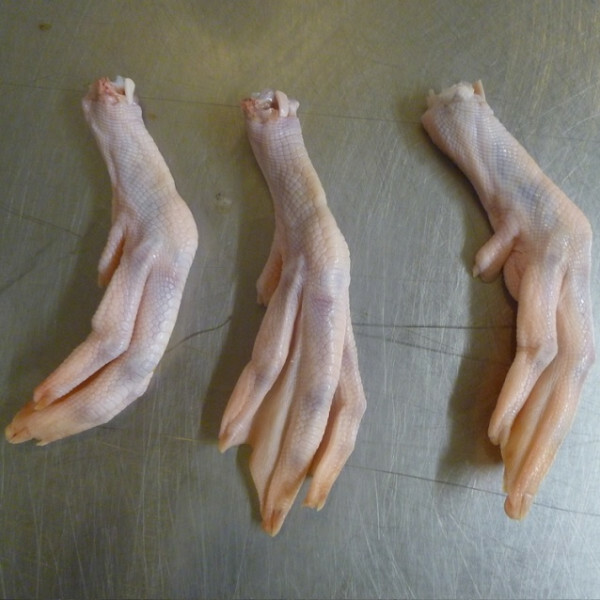 Two-pound bags of chicken necks. 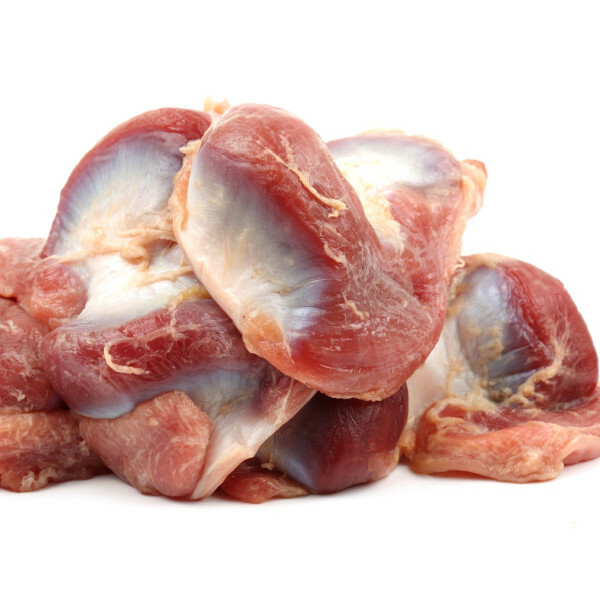 Two-pound bags of chicken hearts. 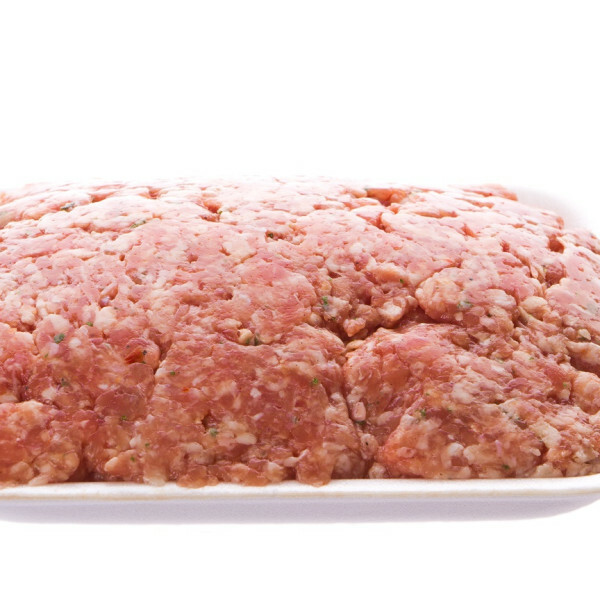 One-pound containers of Beef Grind. 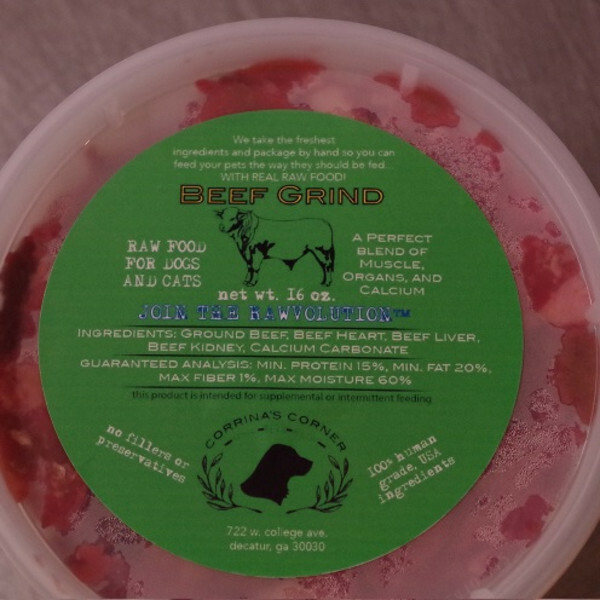 Two-pound containers of Beef Grind. Two-pound bags of beef neck bones. The toothbrushes of the raw feeding world. 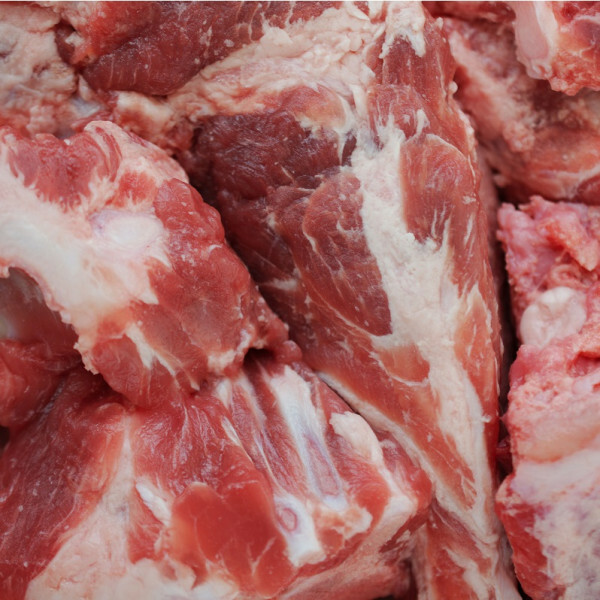 The nooks and crannies perfectly clean teeth as your pet gnaws the ample meat off the bone. 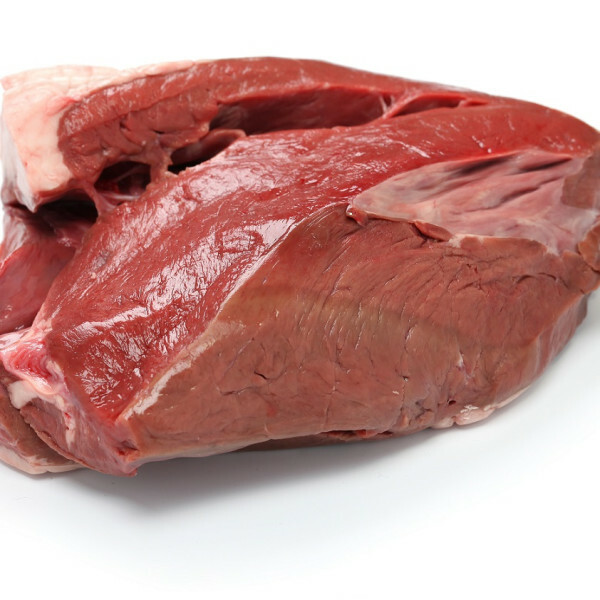 Two-pound bags of beef heart. 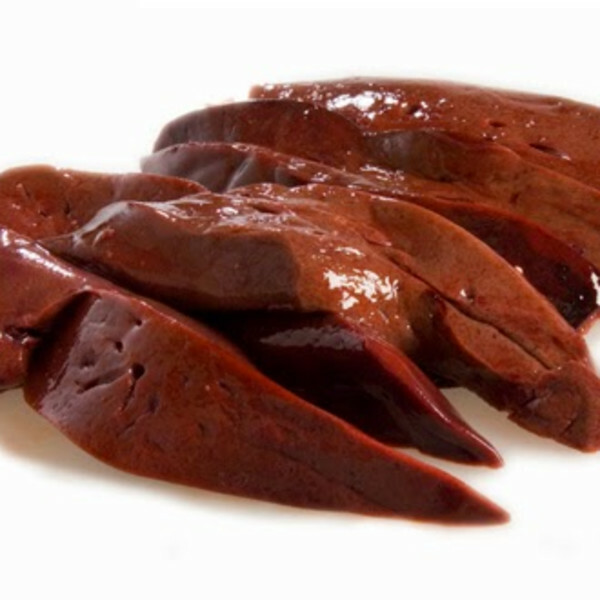 Two-pound bags of beef liver. 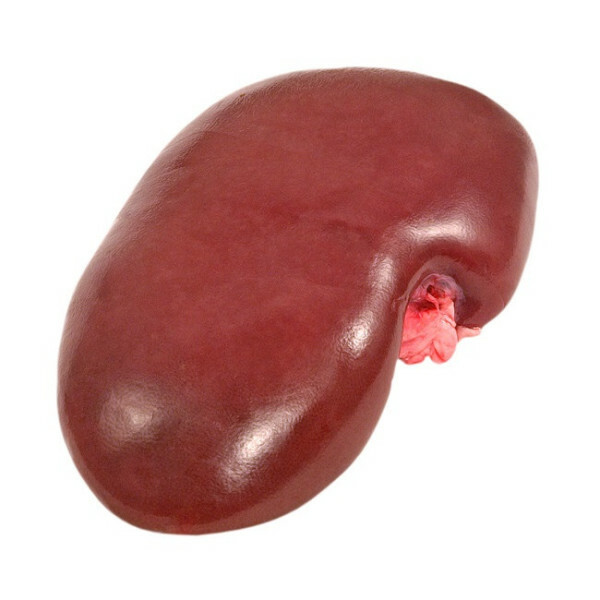 Two-pound bags of beef kidney. Two-pound containers of Turkey Formula. One-pound containers of Turkey Grind. Two-pound containers of Turkey Grind. 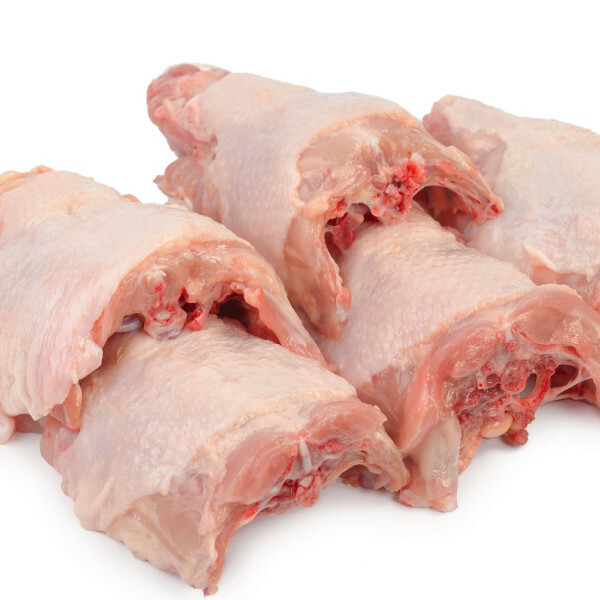 Each Turkey Neck varies in size and range between 1.3 lb - 1.6 lb. 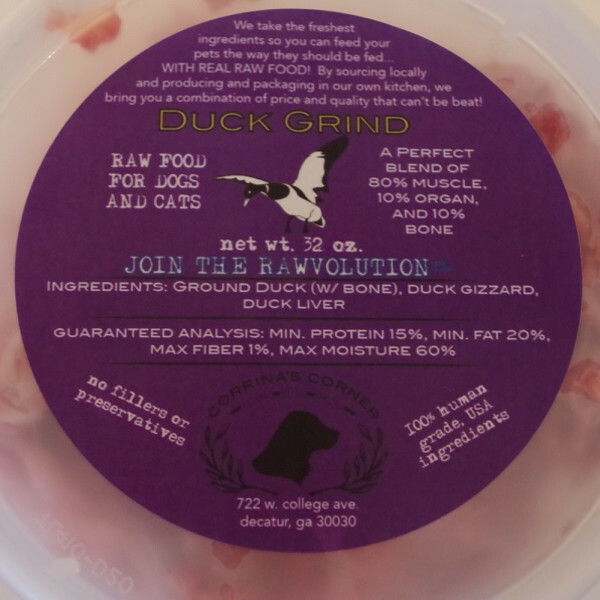 Two-pound containers of Duck Grind. 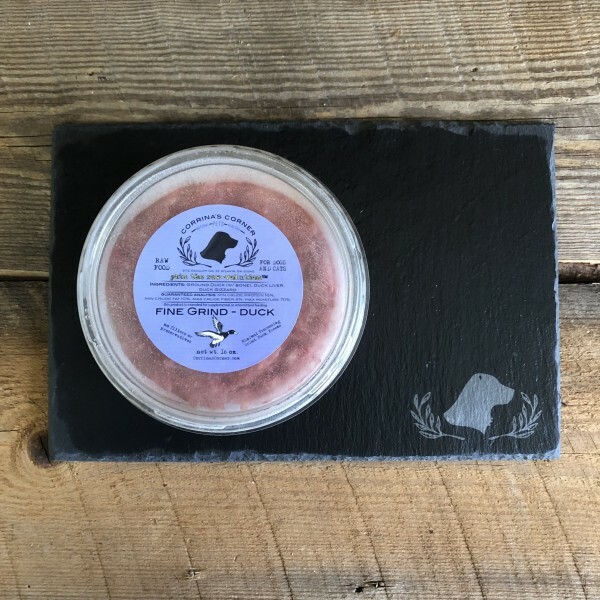 One-pound containers of our new Fine Grind Duck. 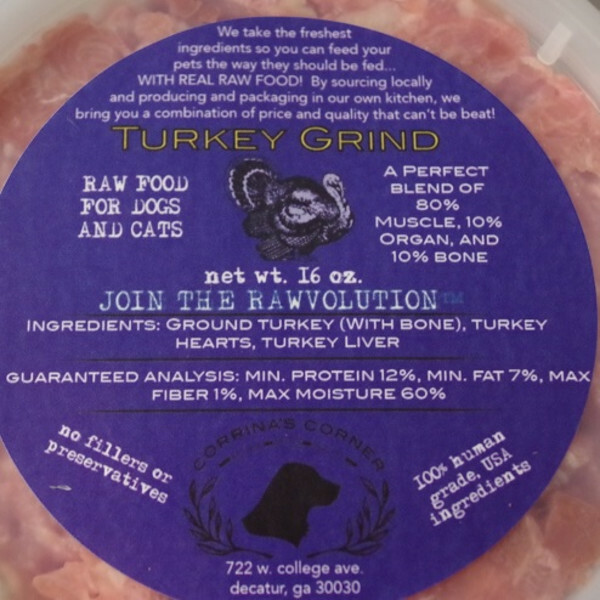 Ideal for cats and small dogs that have trouble with some of the bones in our standard grinds. 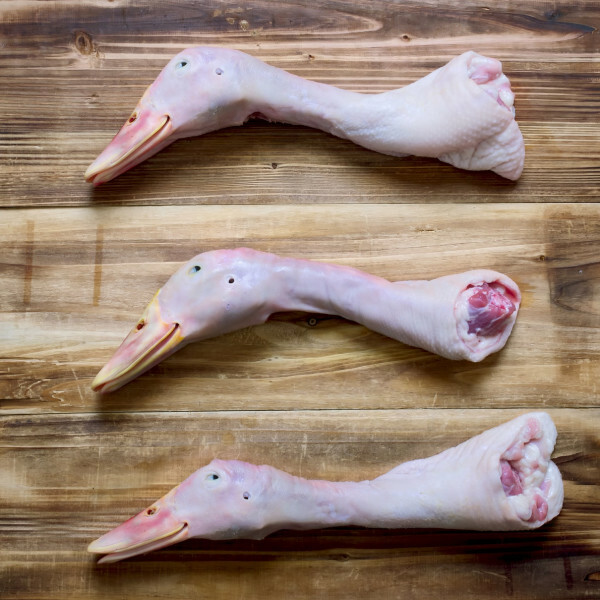 Duck Heads with beak intact. Each package contains 4 heads. 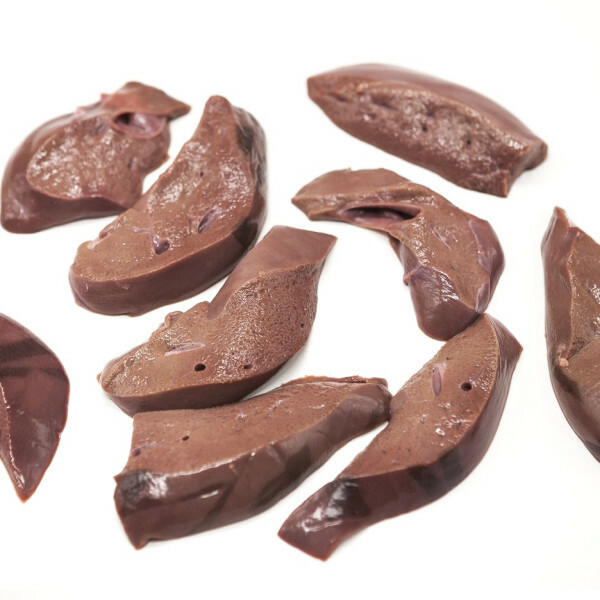 Two-pound bags of duck liver. 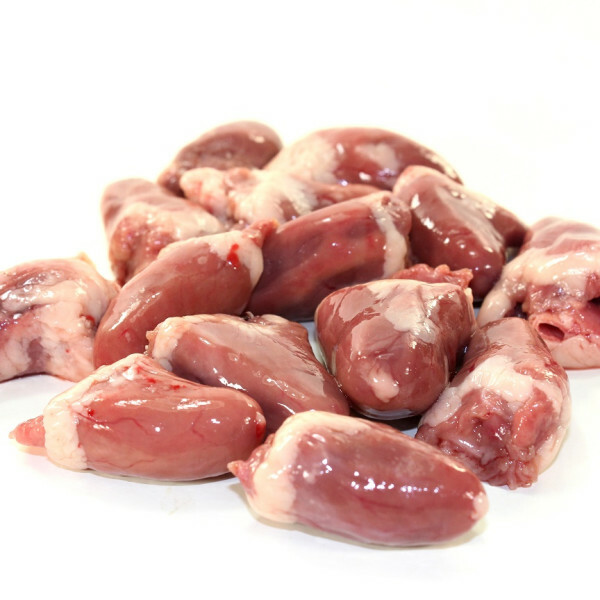 Two-pound bags of duck gizzards. 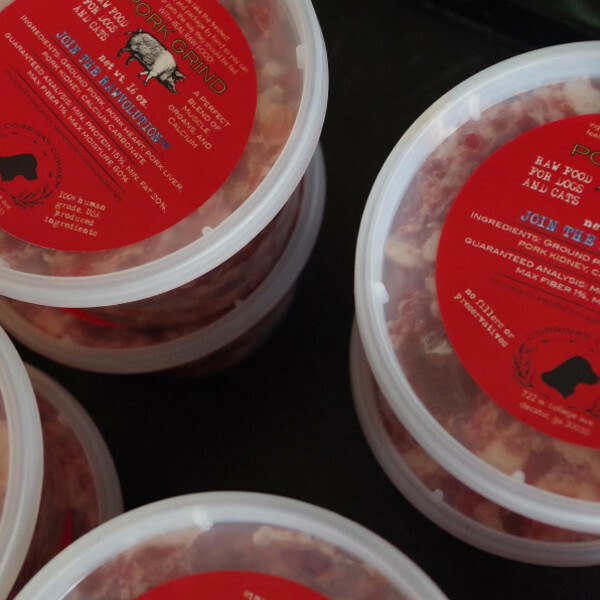 One-pound containers of Pork Grind. 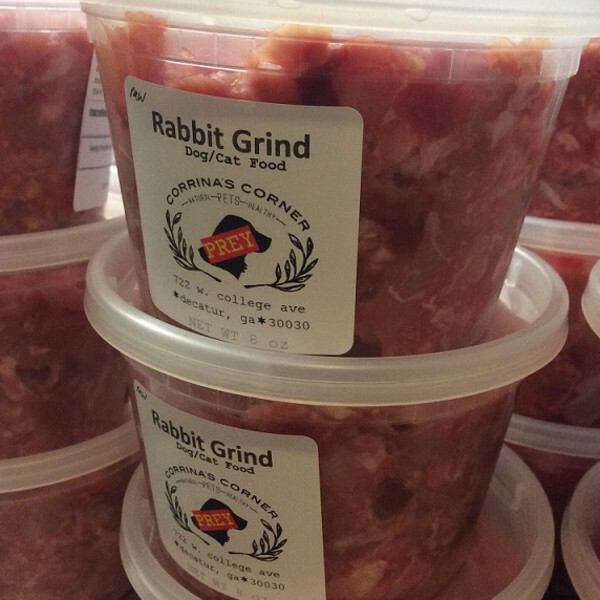 Two-pound containers of Pork Grind. 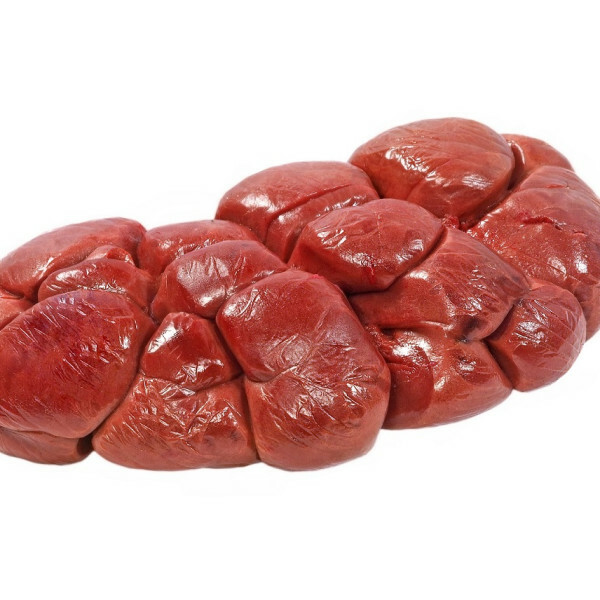 Two-pound bags of pork heart. 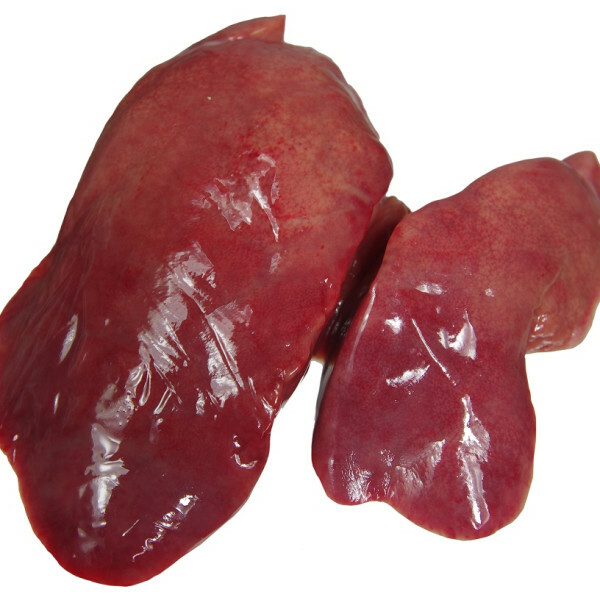 Two-pound bags of pork liver. 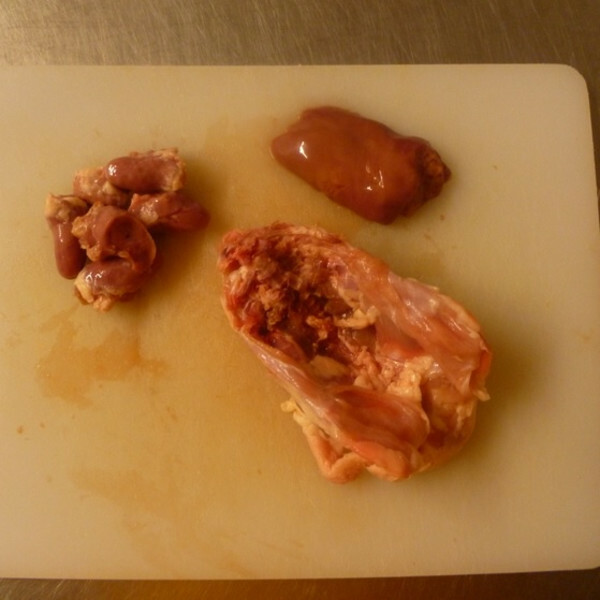 Two-pound bags of pork kidney. 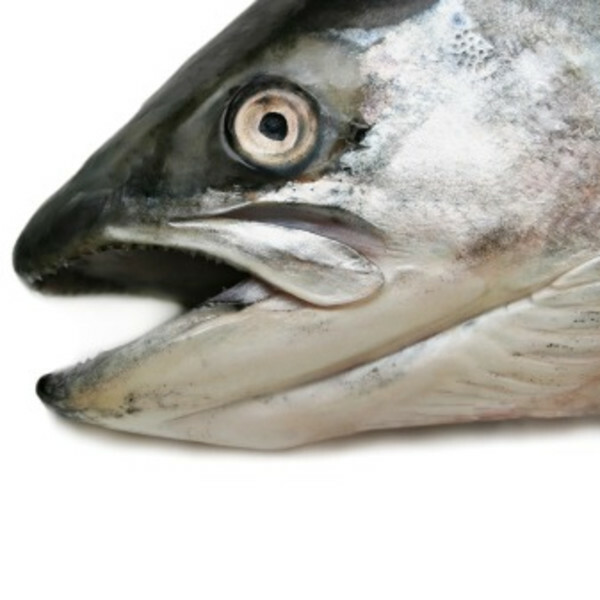 Salmon Heads are a great treat or part of a meal and add a huge omega 3 boost for skin and coat health. Package includes one half of a split head. 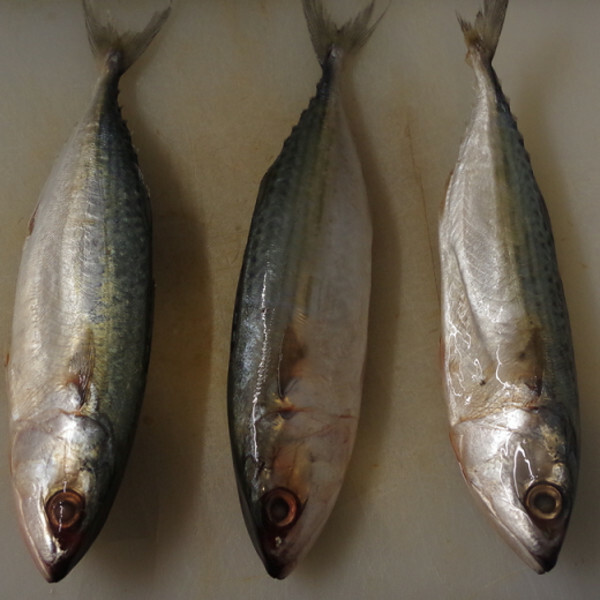 These wild-caught mackerel are oily and high in omega 3's a great supplement to any meal. 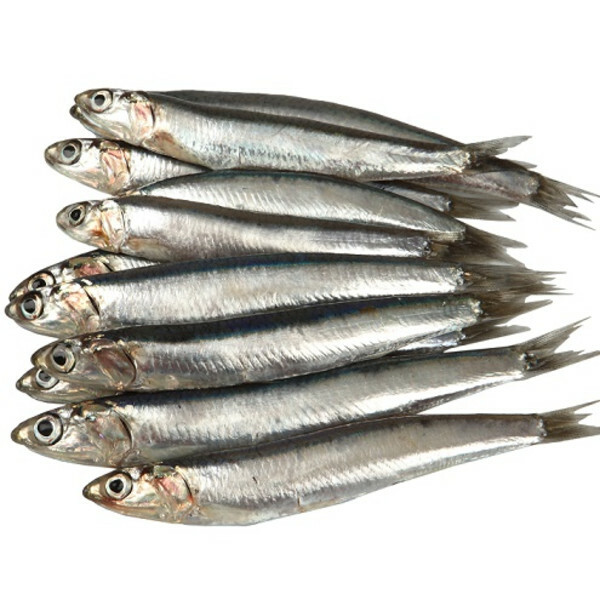 Try in place of sardines or salmon. 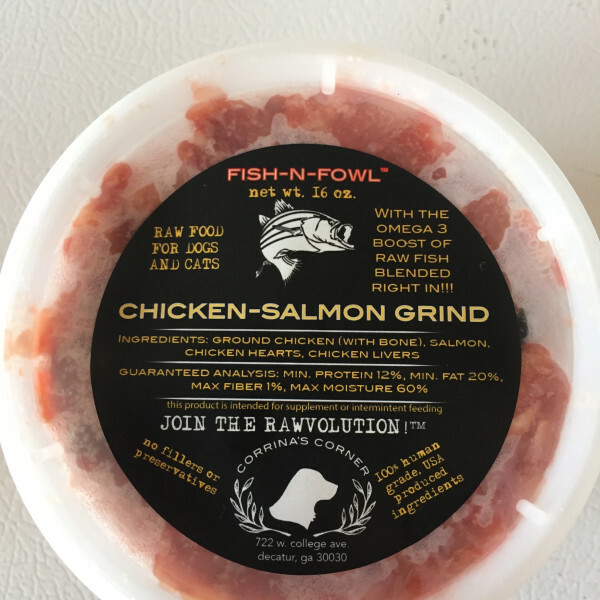 Our Fish-N-Fowl Grinds combine the freshness and wholesomeness of our Grinds with the added benefits of fish blended right in. 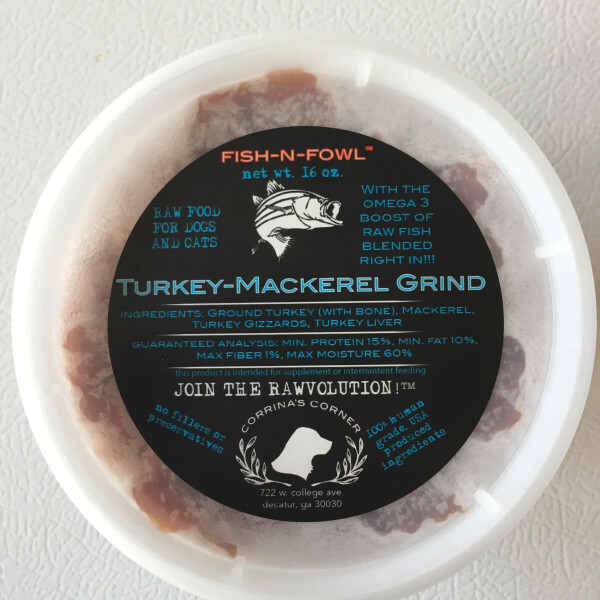 Raw fish is easy on the digestive system and provides a concentrated boost of Omega 3 fatty acids to help keep skin, coat, and the immune system healthy. 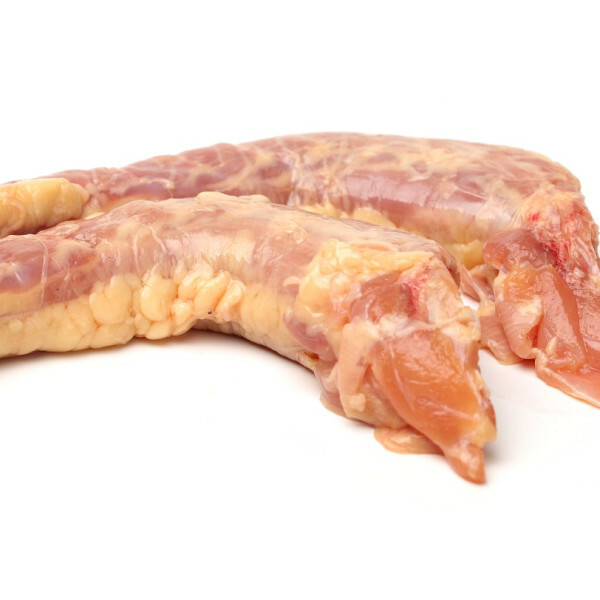 A perfectly balanced blend of Chicken Necks, Chicken Heart, and Chicken Liver packaged as an individual meal for a 20-35 lbs. dog. 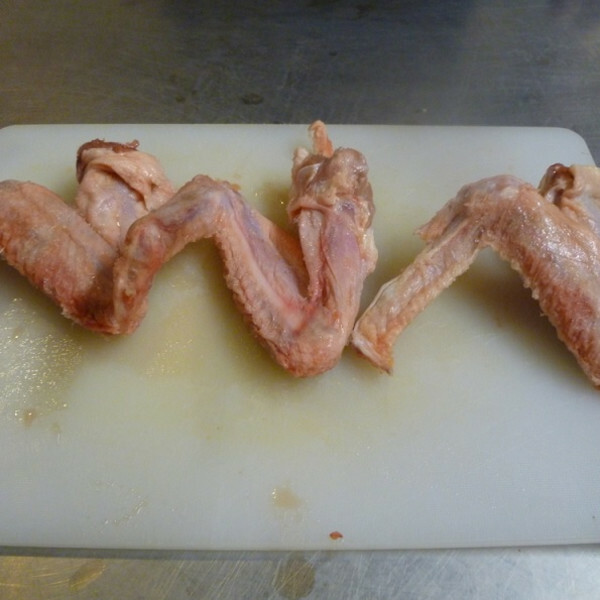 Amounts will approximate 80% muscle, 10% bone, and 10% organs. 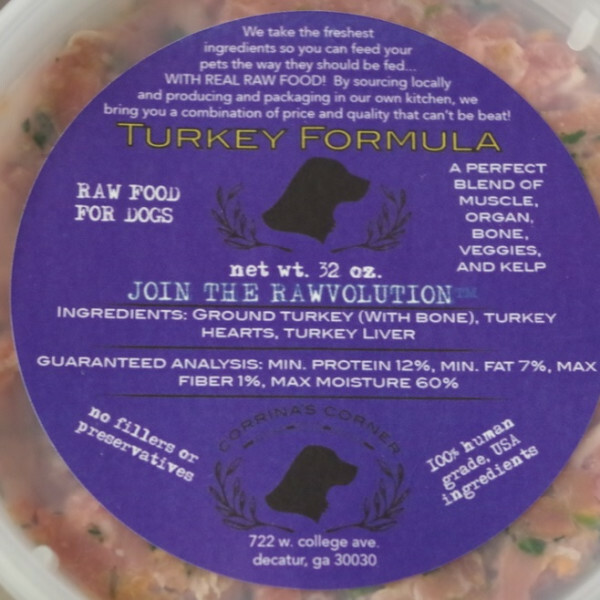 A perfectly balanced blend of Chicken Backs, Chicken Heart, and Chicken Liver packaged as an individual meal for a 51-65 lbs. dog. Amounts will approximate 80% muscle, 10% bone, and 10% organs. 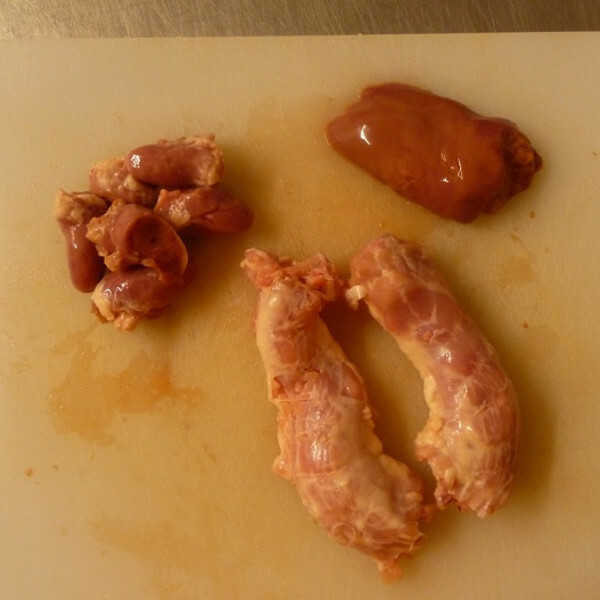 A perfectly balanced blend of Chicken Backs, Chicken Heart, and Chicken Liver packaged as an individual meal for a 66-80 lbs. dog. Amounts will approximate 80% muscle, 10% bone, and 10% organs. 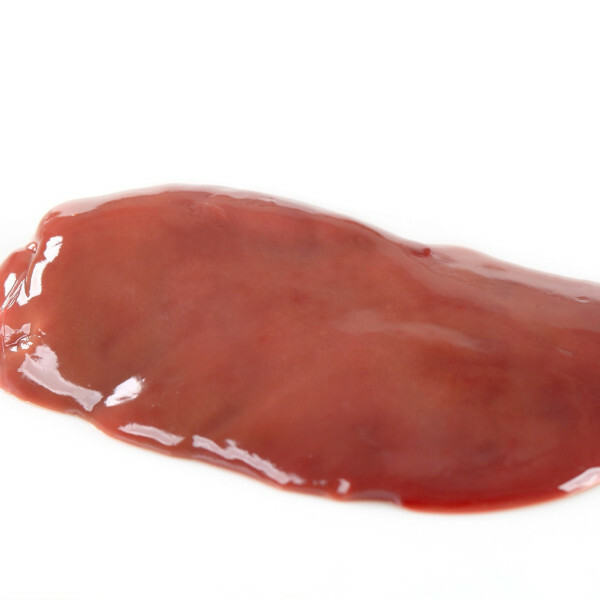 A perfectly balanced blend of Chicken Backs, Chicken Heart, and Chicken Liver packaged as an individual meal for a 81-95 lbs. dog. 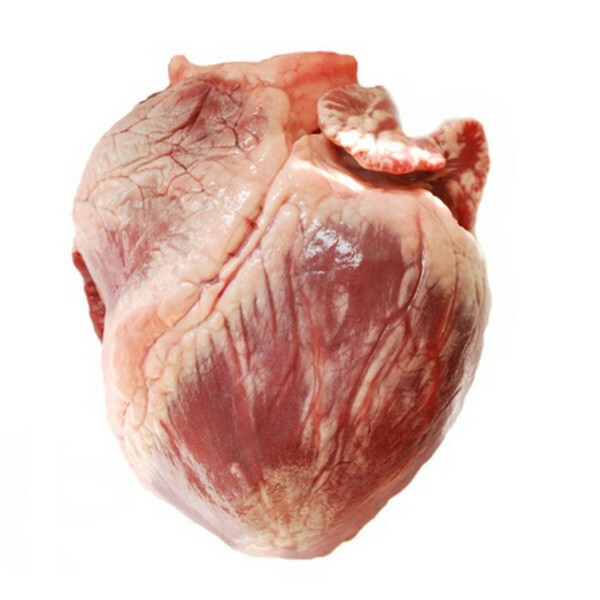 Amounts will approximate 80% muscle, 10% bone, and 10% organs. 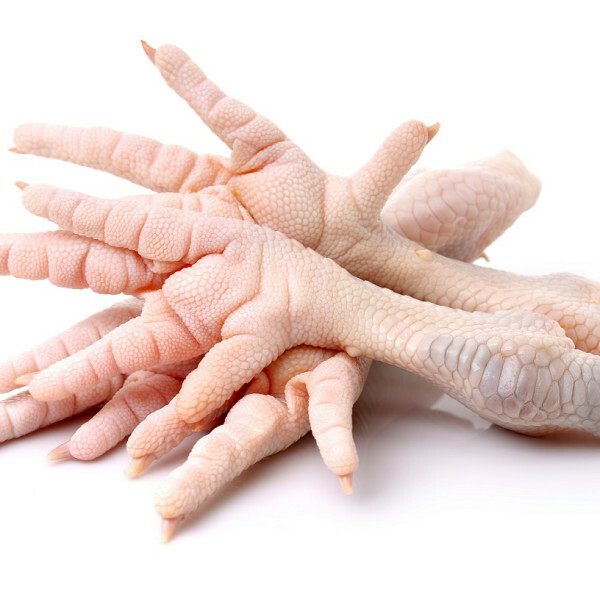 A perfectly balanced blend of Chicken Backs, Chicken Heart, and Chicken Liver packaged as an individual meal for a 96-110 lbs. dog. Amounts will approximate 80% muscle, 10% bone, and 10% organs. 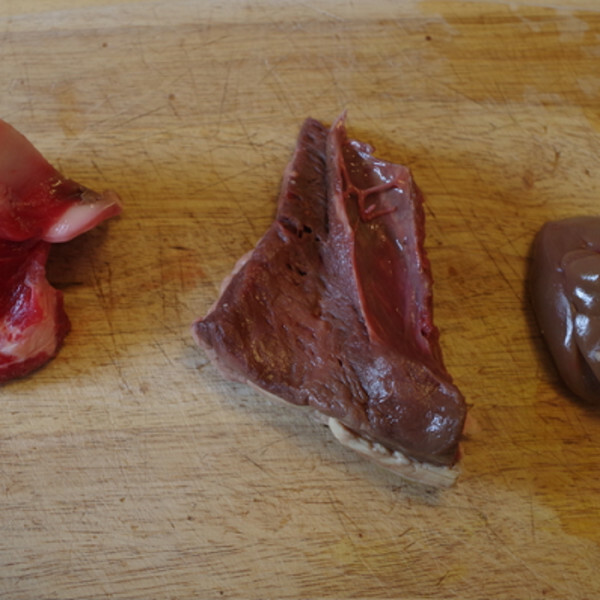 A perfectly portioned prey style meal including Pork Neck Bone, Pork Heart, and Pork Secreting Organ (liver, kidney, or spleen). Based on 2.5% body weight of the median weight in the range. 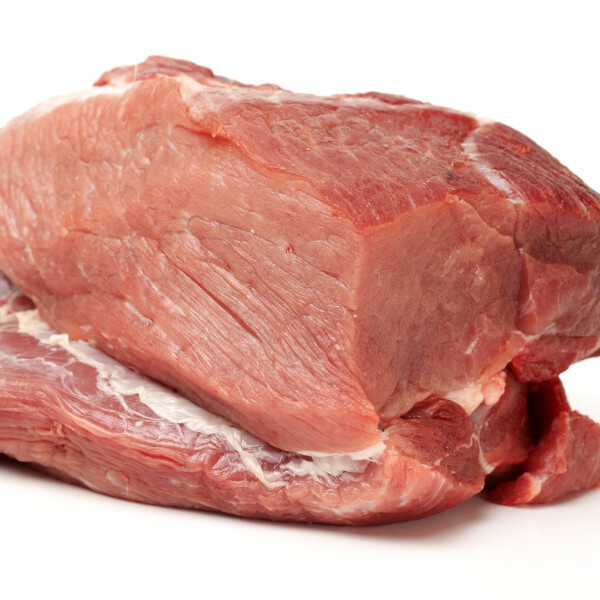 ***Parts of the Pork Bone may remain after consumption. Please Discard.